Learning is more fun with friends! 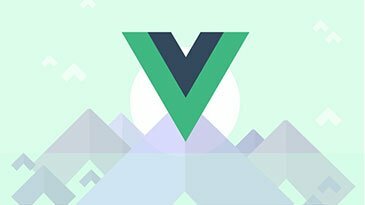 Share with your friends and you'll stay motivated to learn 'Vue JS 2 - The Complete Guide (incl. Vue Router & Vuex)'!